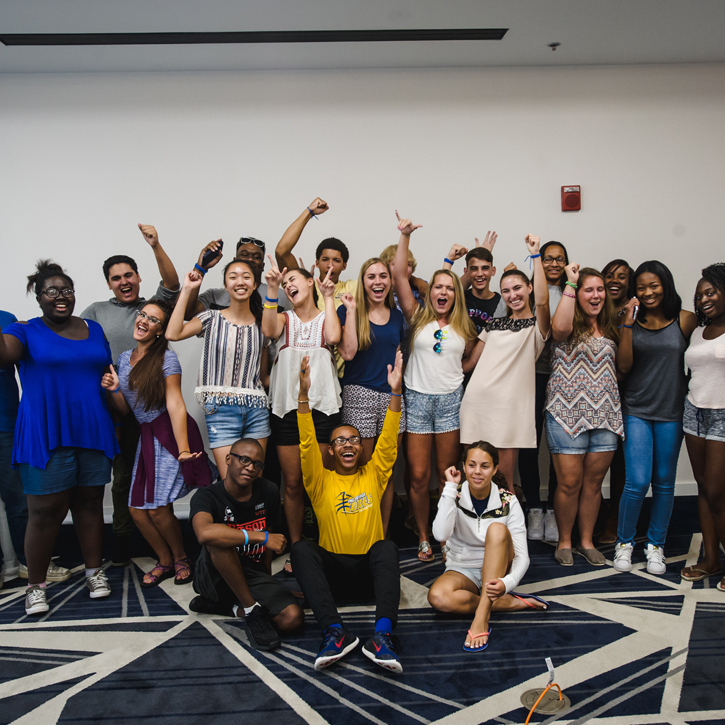 Evolvement is an award-winning youth movement empowering high school teens to work toward meaningful change in their communities. 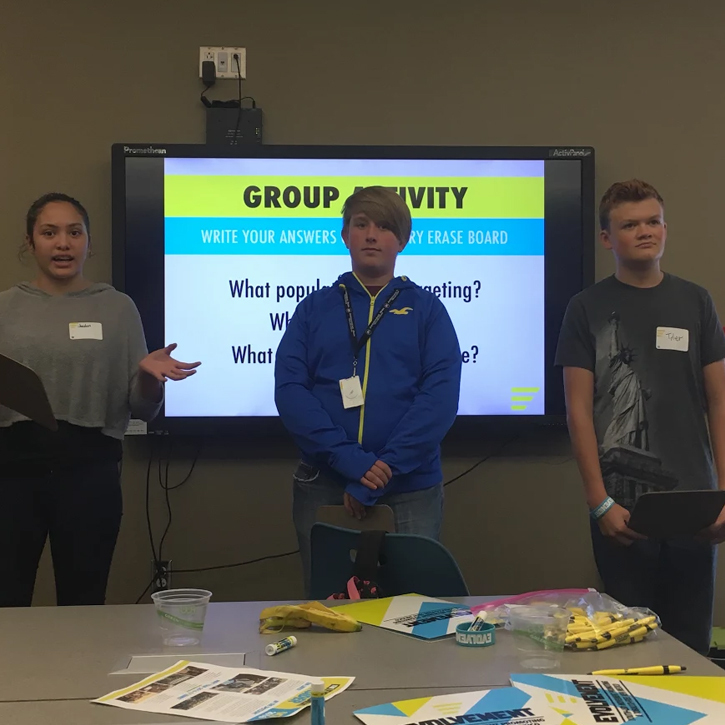 To become members, youth learn about Evolvement’s current campaigns, the issues they address, and how to get active through an interactive training at their school. Ready to think? 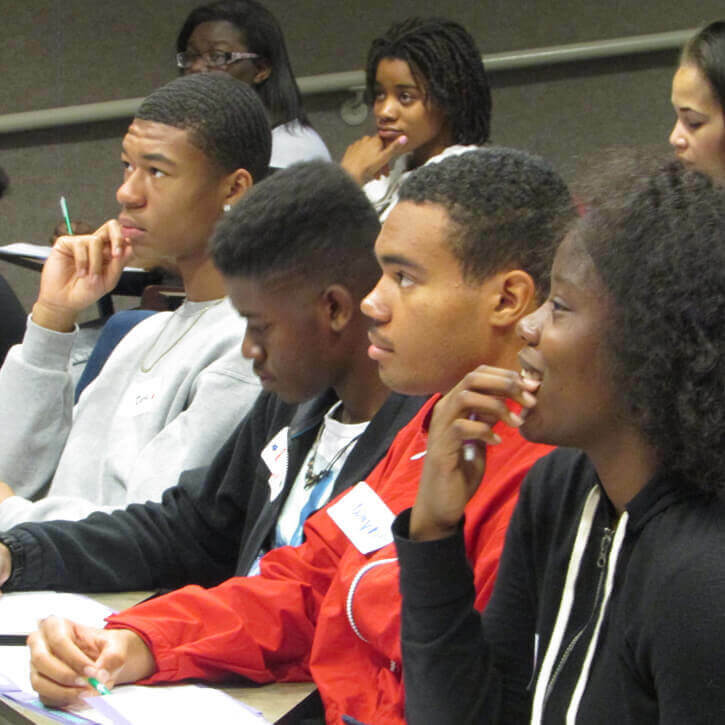 Evolvement trainings engage youth in thought-provoking conversations. 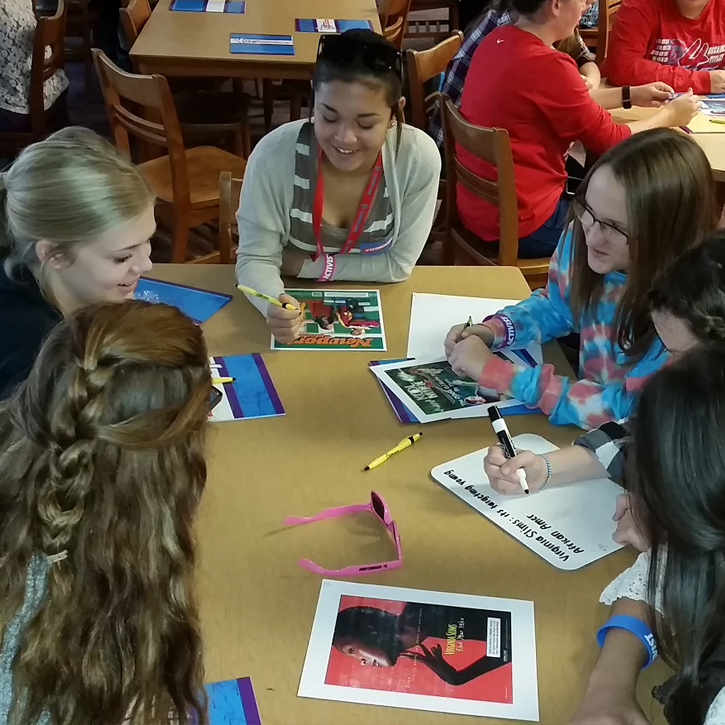 Students enjoying an Evolvement training during their regular school day. Youth getting trained and ready to hit the streets with the year’s campaigns. 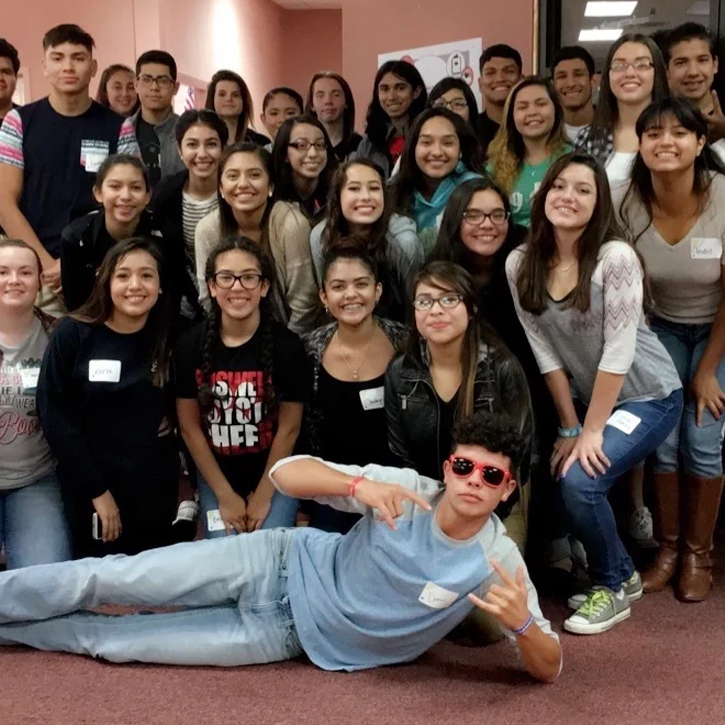 Just some of the hundreds of new youth that get active with Evolvement every year. 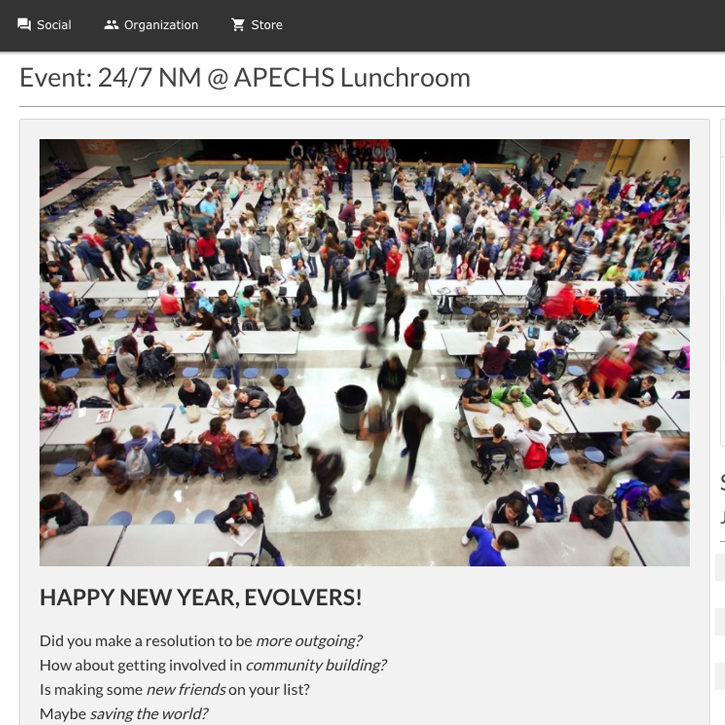 As members, Evolvers get access to Rescue’s exclusive MyDot online system where they can connect with fellow Evolvers, plan and track projects, volunteer at events, and redeem rewards. 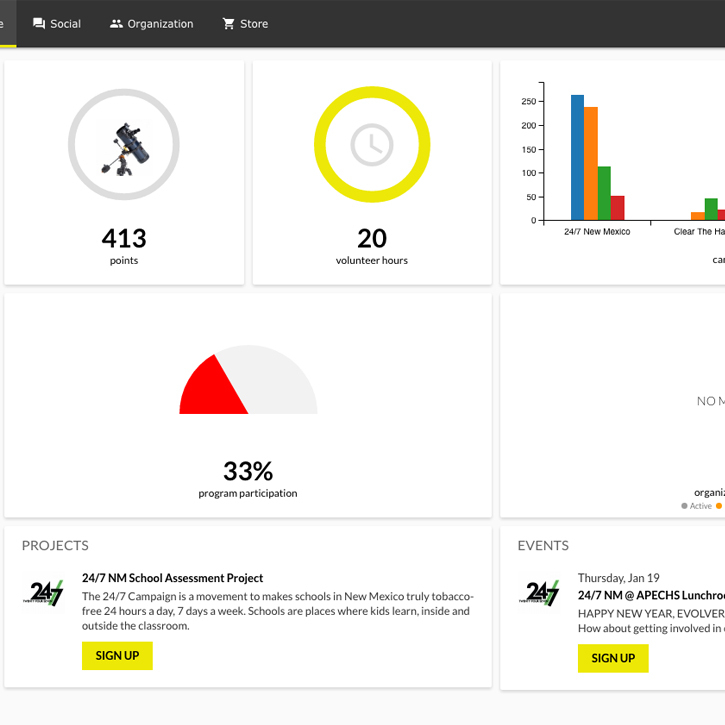 Youth can use the dashboard to set their own goals, keep track of progress, and see activities happening in their area. Signing up for a project, like public opinion surveying, is quick and easy. 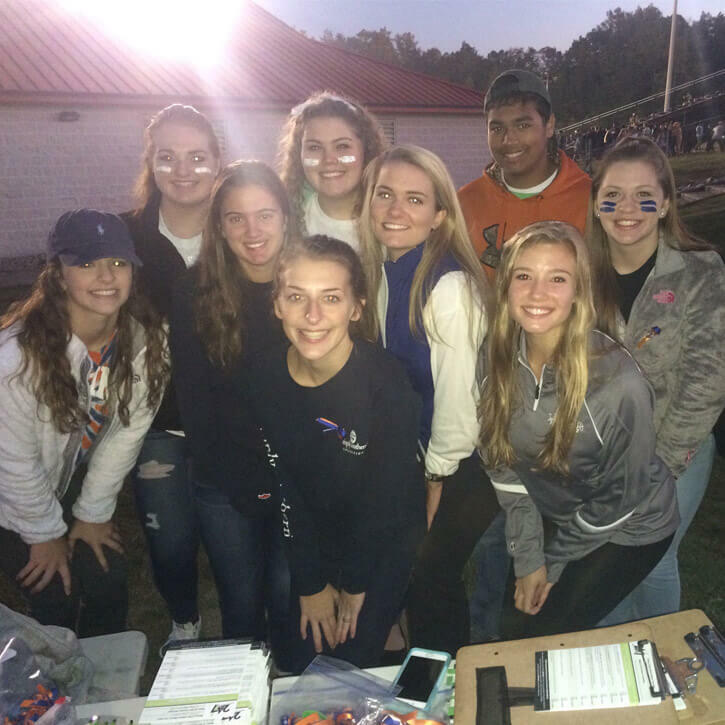 Youth can sign up to help out at an event near them or even plan their own. 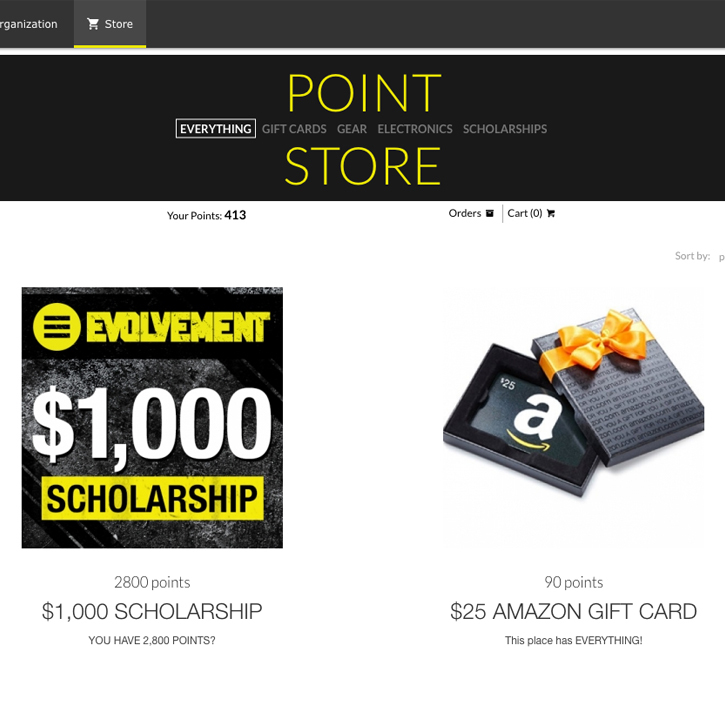 Youth can redeem points for rewards like gift cards, gear, or scholarships in the Evolvement Point Store. After completing their training, youth lead projects and events in their schools and communities to support Evolvement’s campaign efforts. What’s your opinion? 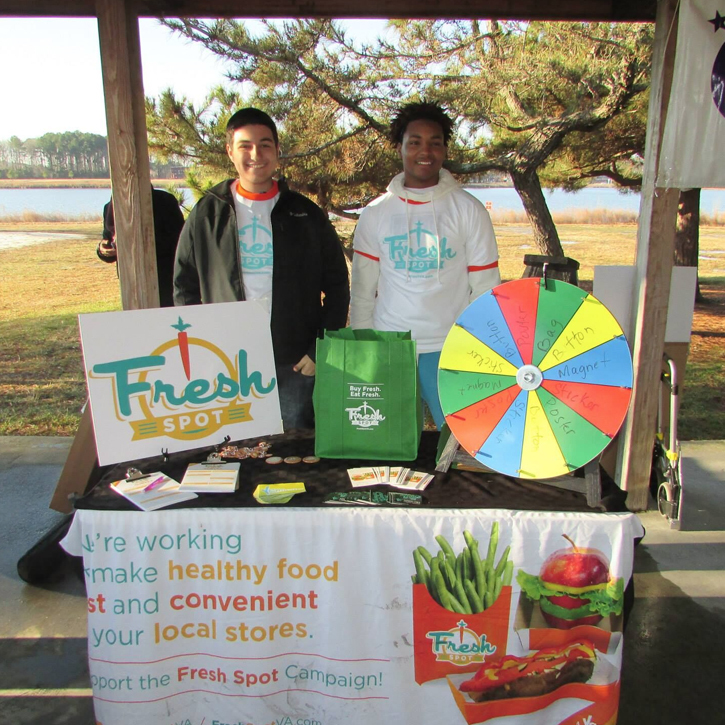 Youth advocates out surveying the public about their access to fresh fruits and vegetables. Youth in action. 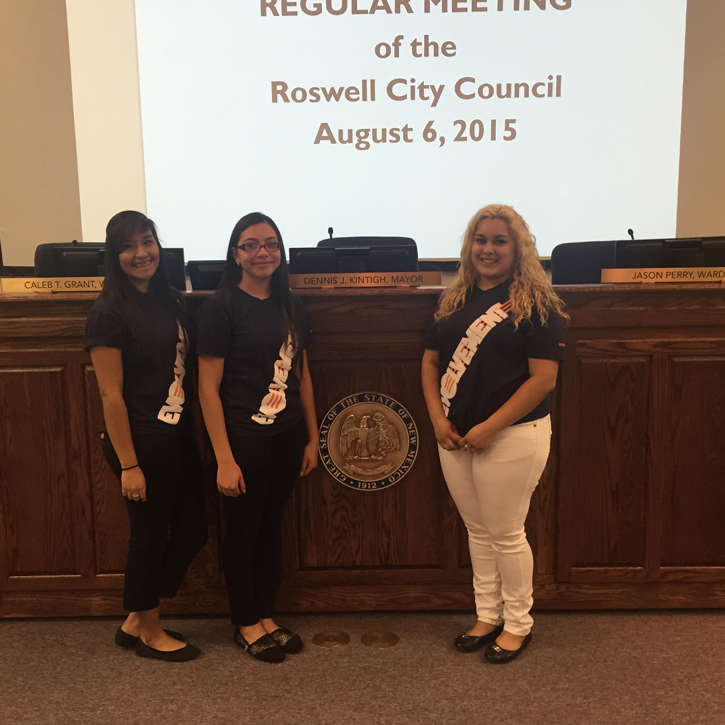 These members are engaging their community about supporting a tobacco retail license ordinance. 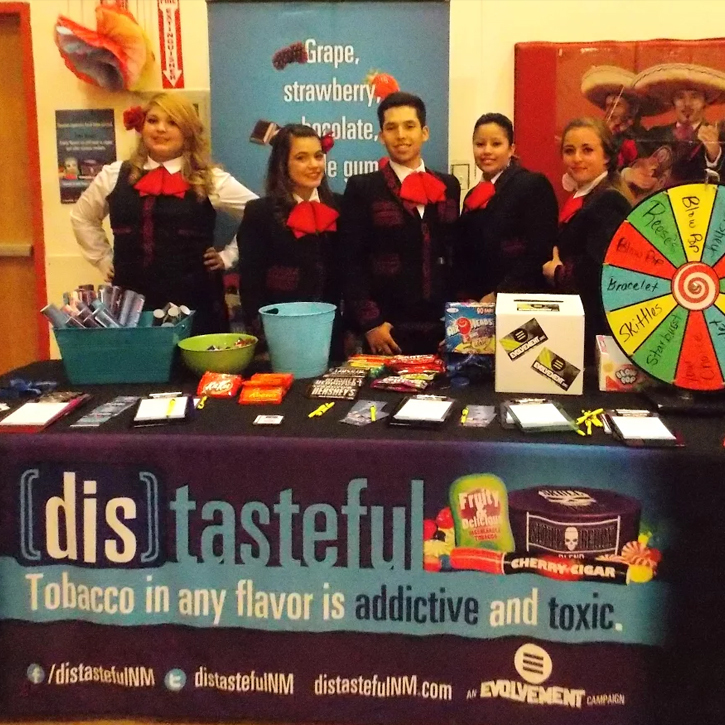 Check out these Evolvement members raising support for a world without flavored tobacco. Evolvement youth love Homecoming. 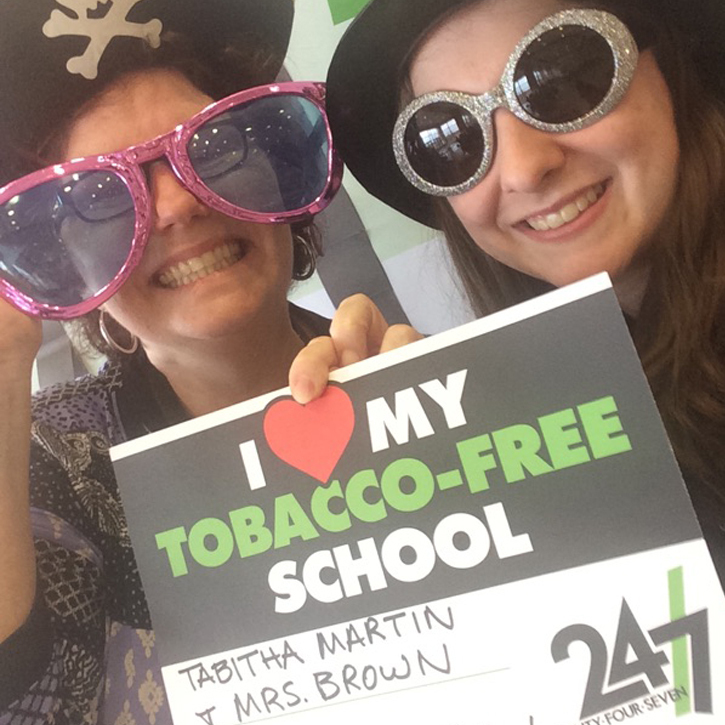 It’s a perfect place to show school spirit and support tobacco-free schools. As Evolvers become leaders, they give educational presentations on campaign topics and present key campaign findings at local, state, and national conferences. 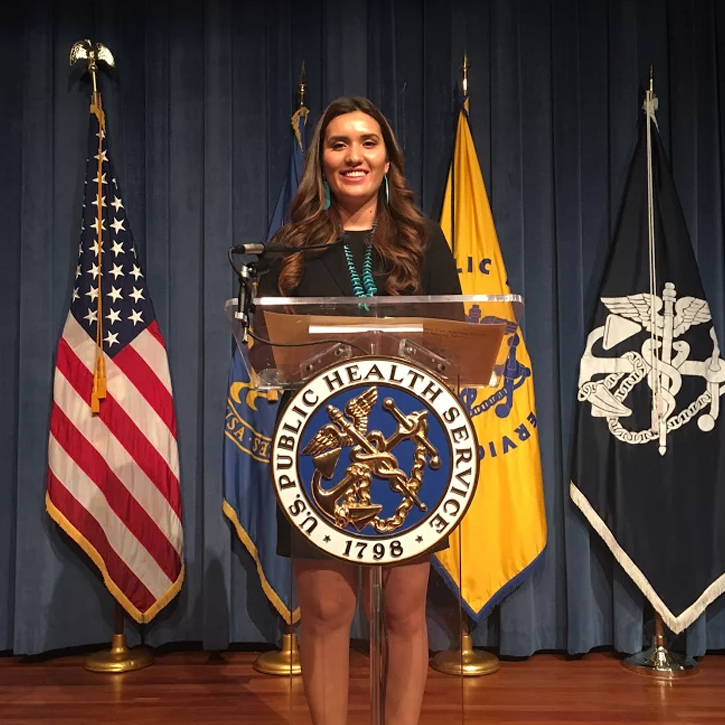 Evolvement members step up to present findings at the Public Health in the Rockies Conference. Nationally known. Tyra, a youth leader from NM, broke down how harmful e-cigarettes are to her and her peers at a press conference with the U.S. Surgeon General, Dr. Vivek H. Murthy. 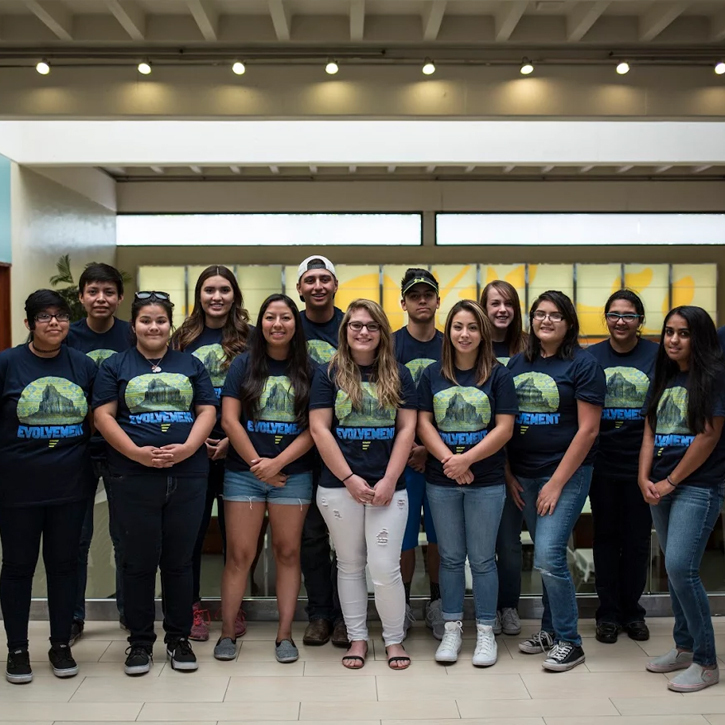 Evolvement New Mexico youth attending the Truth Initiative National Youth Leadership Summit. Time to get on the mic. 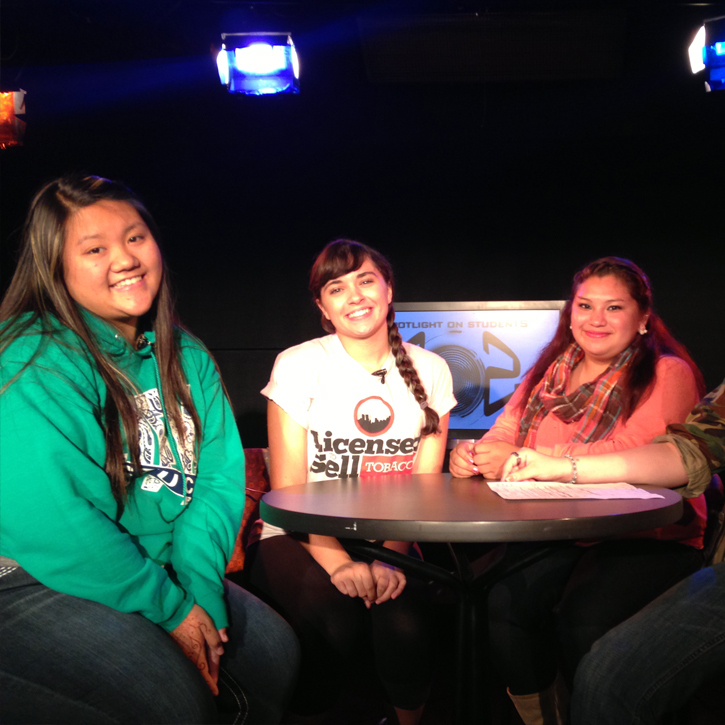 Here are Evolvement youth being interviewed on an all-student led Denver Open Media show, talking about why they are proud to be youth advocates. As determined by the campaign strategy, top Evolvers meet with school boards, city councils, and other local and state government officials. Winning votes. 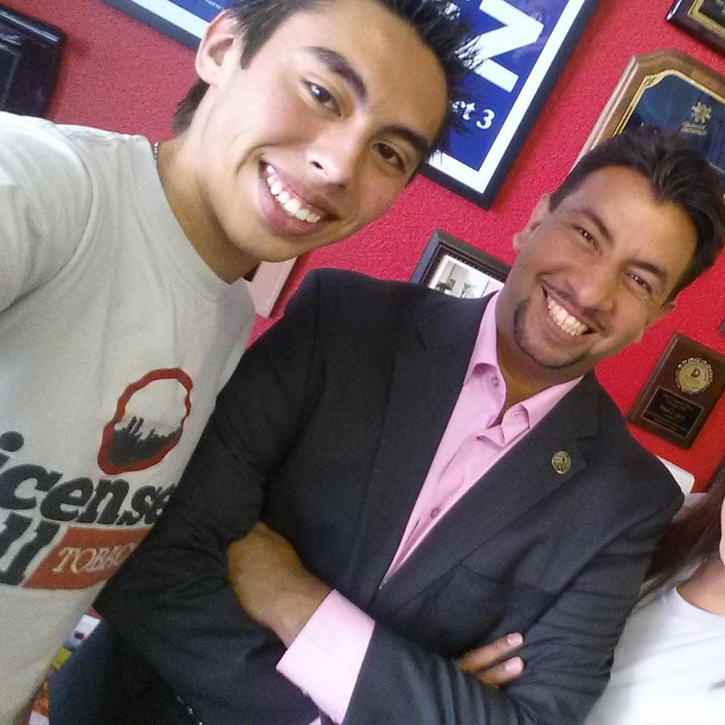 Evolvement youth earning support with Councilmember Paul Lopez for tobacco retail licensing. Taking it to the local school board. 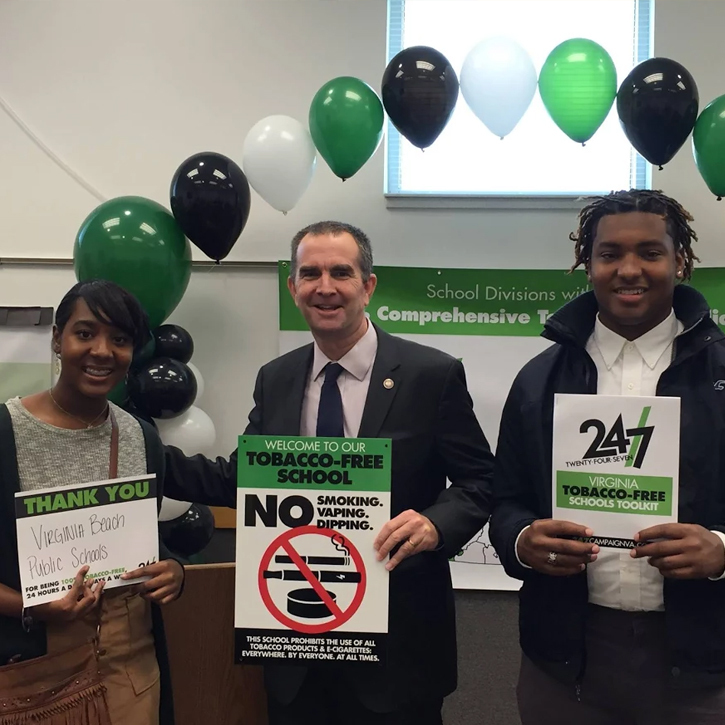 Here’s Evolvement advocating for a comprehensive tobacco-free school policy. Speaking up for clean air. 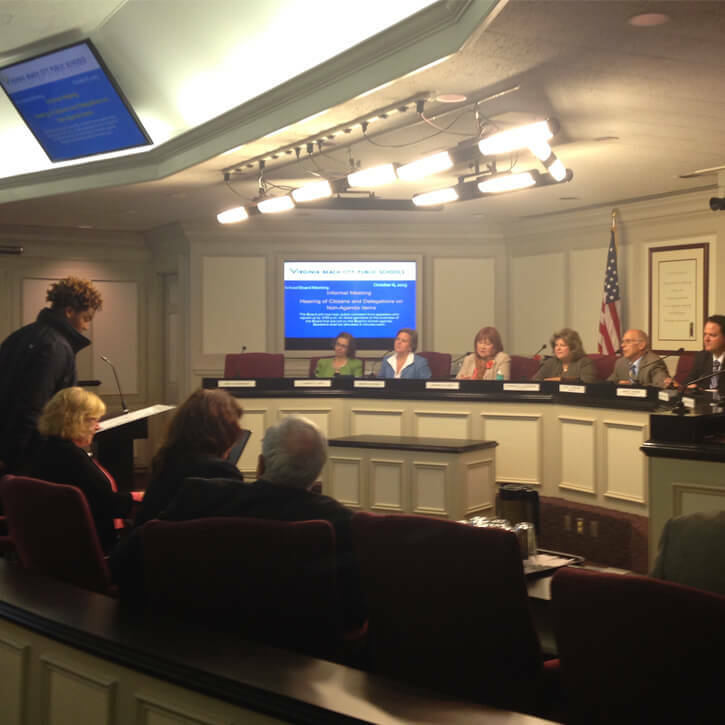 Evolvers testified before their City Council to fight efforts to weaken their city’s smoke-free ordinance. 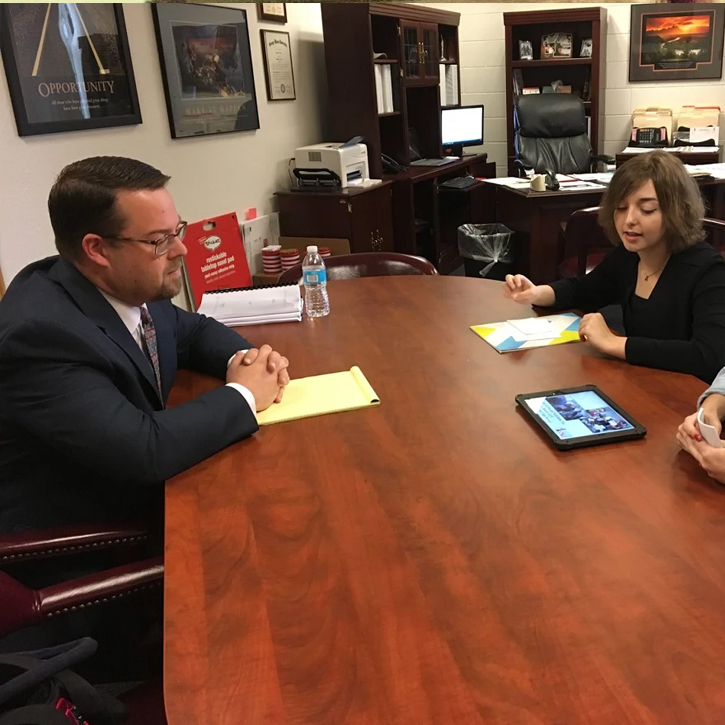 Evolvement youth speaking to a member of the New Mexico House of Representatives about their positive work in the community. As the voices of their communities, Evolvers work with Rescue to garner earned media attention for their campaign efforts. 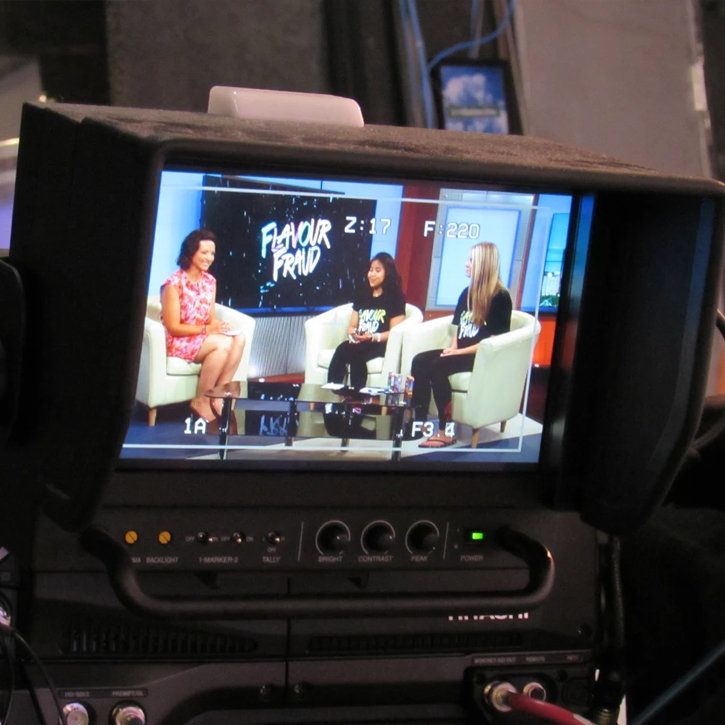 Evolvers in Alberta, Canada lend support for a ban on flavored tobacco during an interview with CTV. Get the word out. 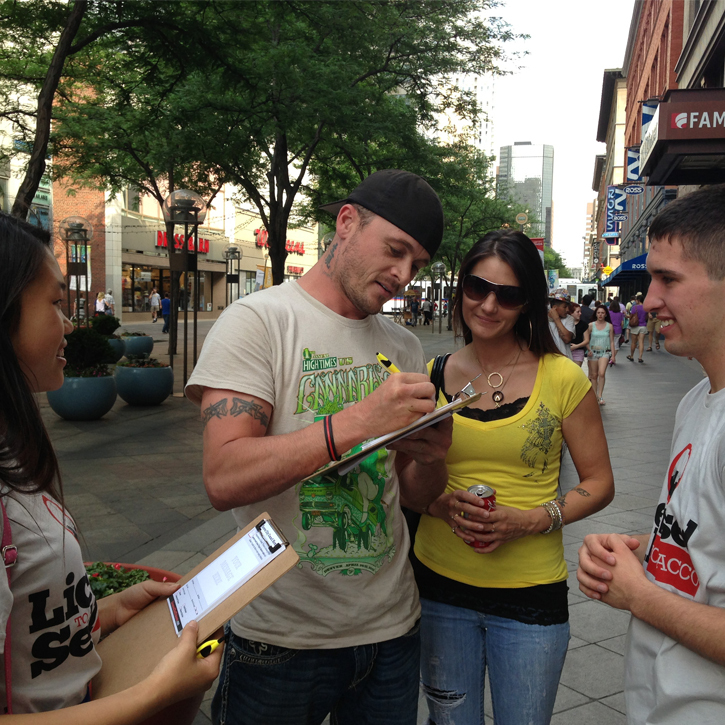 Evolvers in Denver discuss the need for tobacco retail license requirements. The proof is in the data. 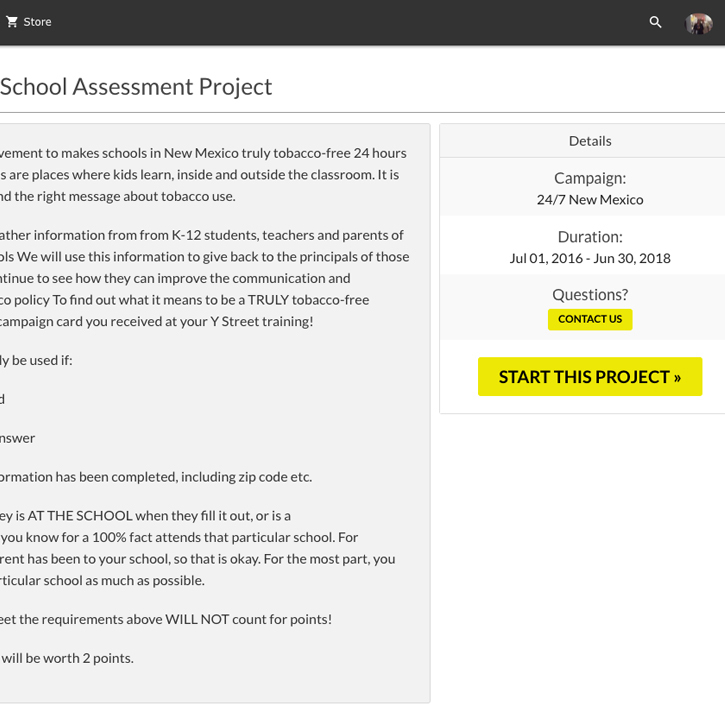 Evolvers in New Mexico share the results of their survey that showed overwhelming community support for 100% tobacco-free schools. Making headlines. 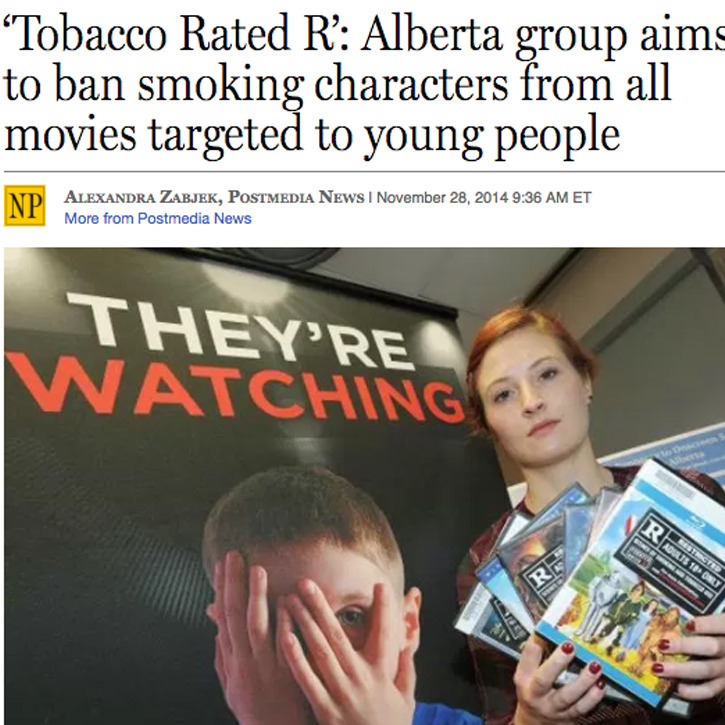 These Evolvers caught media attention for their work to keep smoking out of kids’ movies. If the campaign strategy calls for it, Evolvers lead statewide days of action to help further the campaign goals - organizing local events and speaking with the media. 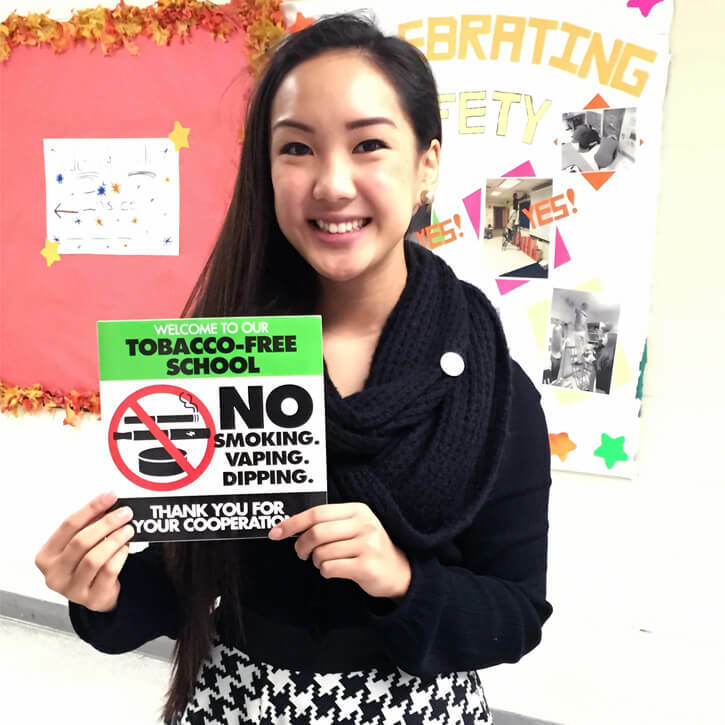 Tobacco-Free Spirit Day encourages schools to have 100% tobacco-free policies. Check out this school celebrating their district’s 100% tobacco-free policy on Tobacco-Free Spirit Day. 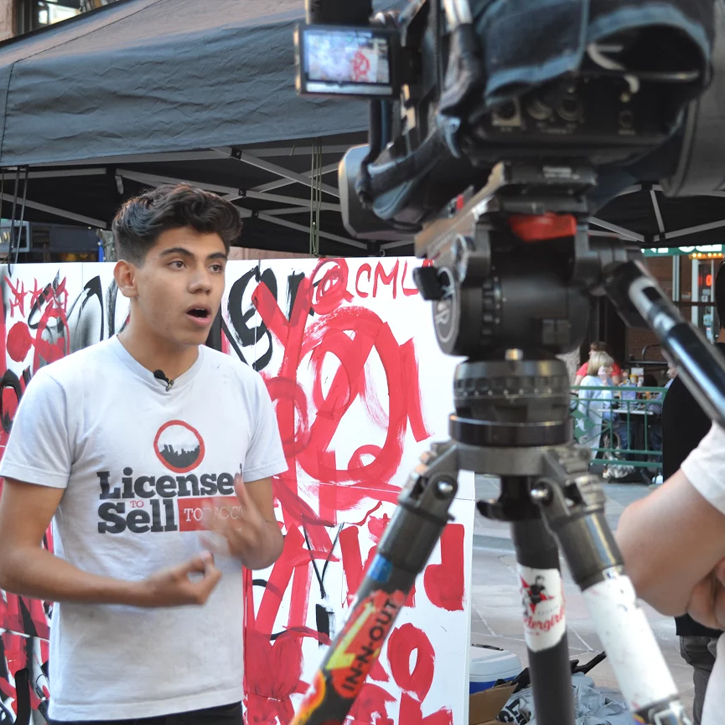 A flagship media event on a day of action can help amplify the message. Check out these youth sharing their message with the media. Time to Rev Your Bev. 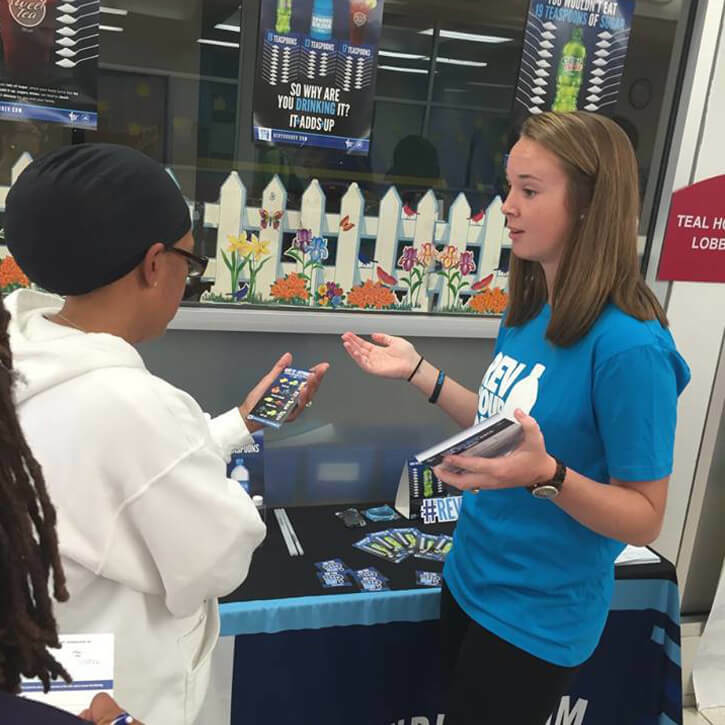 Y Street - Evolvement’s sister program - hosts events across Virginia on Rev Your Bev Day to educate communities about the health effects of sugary drinks. 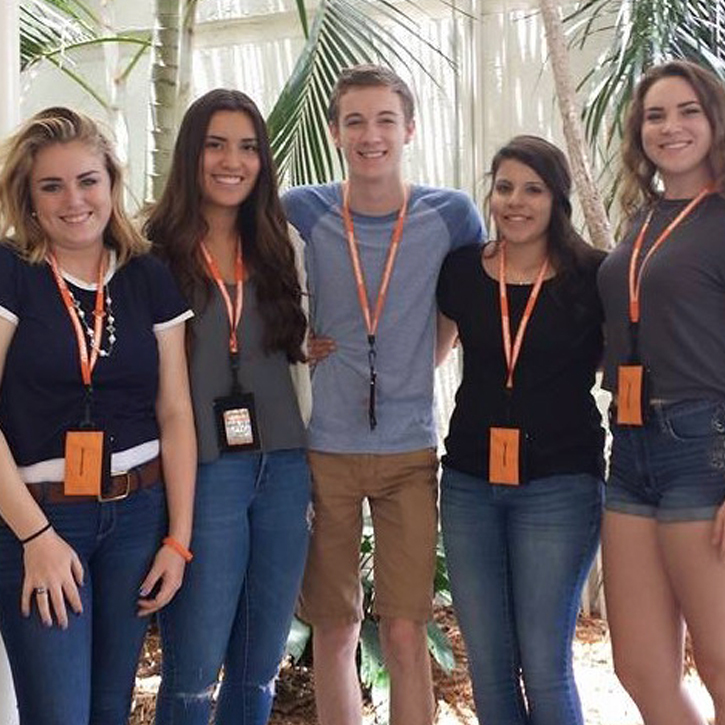 Each year, a group of dedicated youth is selected for their state or local Evolvement Leadership Team. These youth are the leaders in their schools and communities, and help with extra Evolvement opportunities. Here’s the New Mexico Leadership Team at their annual summit in Albuquerque. For an entire week, these young leaders will get training on campaign development, networking, other key professional skills. The Denver Leadership Team connected with their ordinance sponsor, Councilmember Lopez, to strategize for the campaign. A state united. 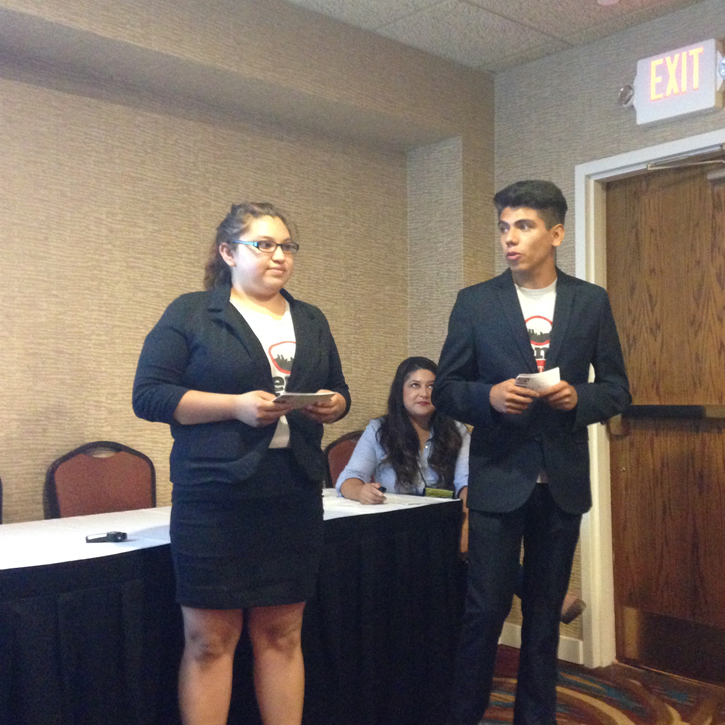 Members of Evolvement’s Leadership Teams come together to represent their regions and local Evolvement youth. Good times. 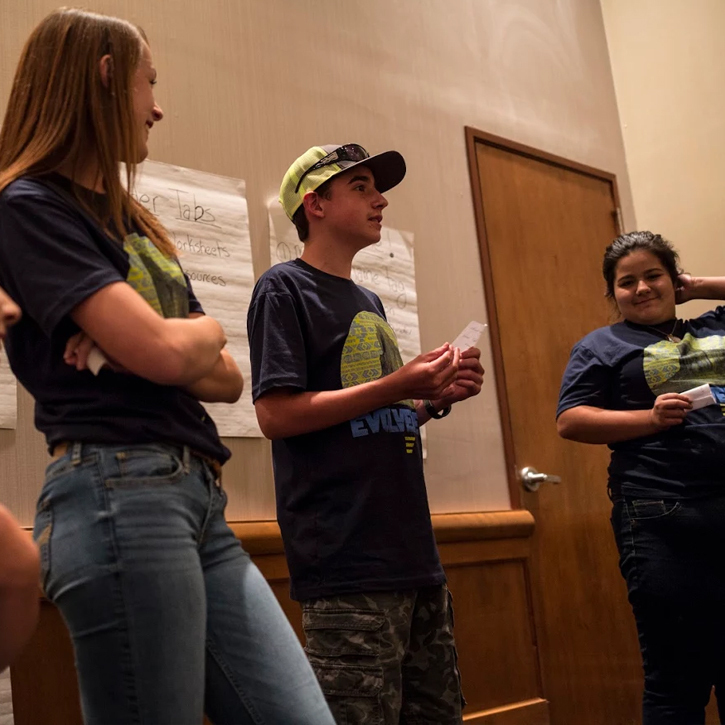 At the Leadership Team summits, youth get to connect with Evolvement members from across the state.